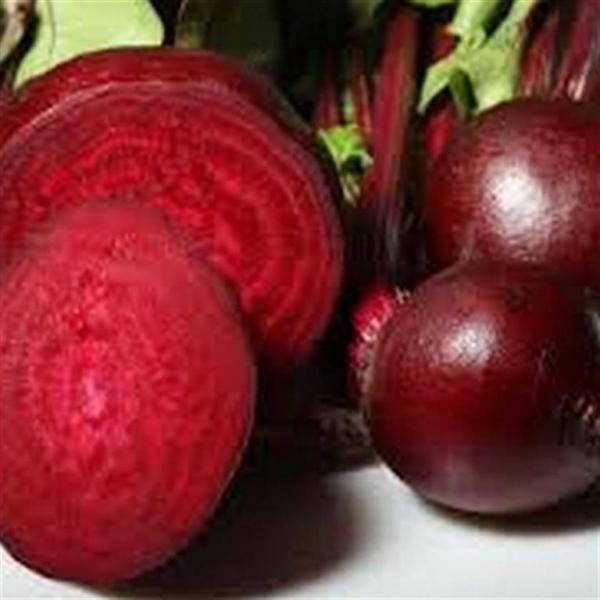 Early Wonder beet is an old heirloom variety of beetroot which is early to maturity. Round sherical roots with deep red flesh flesh , very rustic variety with a great flavour. Very sweet and great thinly sliced served raw in salads or as an edible garnish. Loveley when cooked roasted in the oven. Early and slow to bolt. Great when picked small and pickled as baby beets.